I’ve decided, for various reasons, to keep blogging about my experience as a first time mom. But as everything changes, I’ve changed the appearance of the blog, and it’s name to go with the changes in my life. I guess I can put this down to being an online diary. 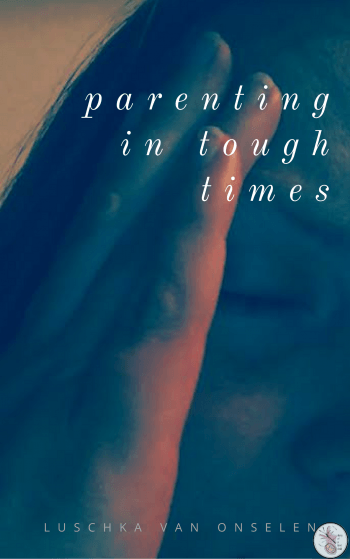 It’s my personal thoughts, my experience of motherhood, my joys, fears, sorrows. I’m not searching for validation, and I don’t need approval – I just want to write what I feel, and be able to look back on this time of my life and remember it all. Can You Identify Celebrities As Drawn By Children? Thanks for the invite Sweetie – we look forward to sharing in Princess’ walk!